Phoenix, Arizona is one of the most beautiful and charming cities in the nation. The city offers ample entertainment, a beautiful surrounding area, and excellent job prospects. Relocating to the area is common for many families, whether due to job changes, the search for a better place to live, or military needs. Whatever your reasons for moving to the area, however, you will find that searching the MLS for homes available in the area will offer a wide selection. 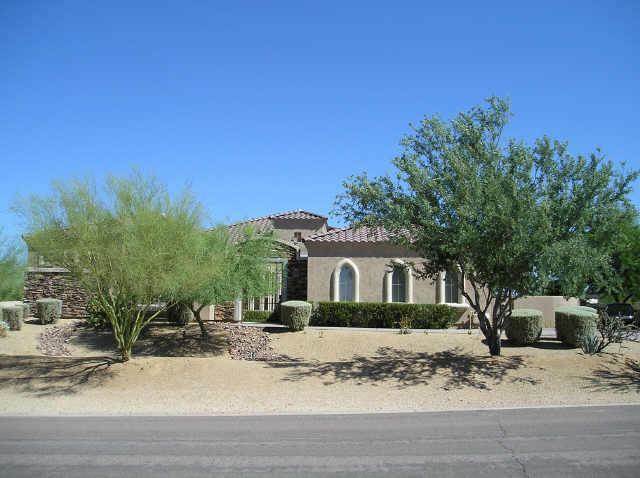 Phoenix, AZ real estate is varied and excellent and you will find luxury homes, single family homes, condos, and much more. The Phoenix real estate market is certainly on the rise again. 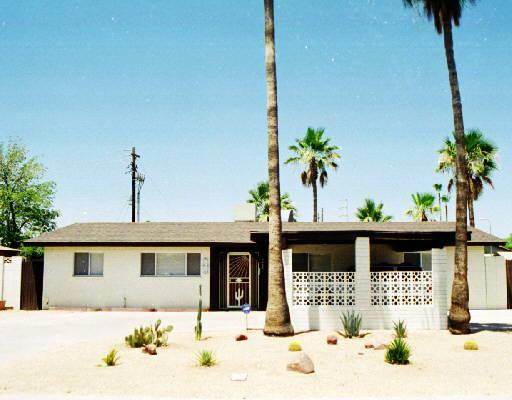 Following devastating lows from the economic crisis, Phoenix is starting to see a large influx of investors and homeowners alike seeking to get great deals on the areas many foreclosure and lender owned properties. These properties offer excellent square footage per dollar and can help buyers get into the home of their dreams for far less than they might expect. Many of these homes are selling for well below market value, and short sales offer another group of value homes for people who are seeking a bargain. One thing that potential buyers need to know is that they absolutely must work with a qualified realtor. Negotiating short salesand buying lender owned homes means navigating through a great deal of paperwork and legal speak and these contracts can be surprisingly complex. A realtor with experience working with banks and lending agents can help make the process smoother and easier and can help get people into the Phoenix, Arizona homes that will truly make them happy. 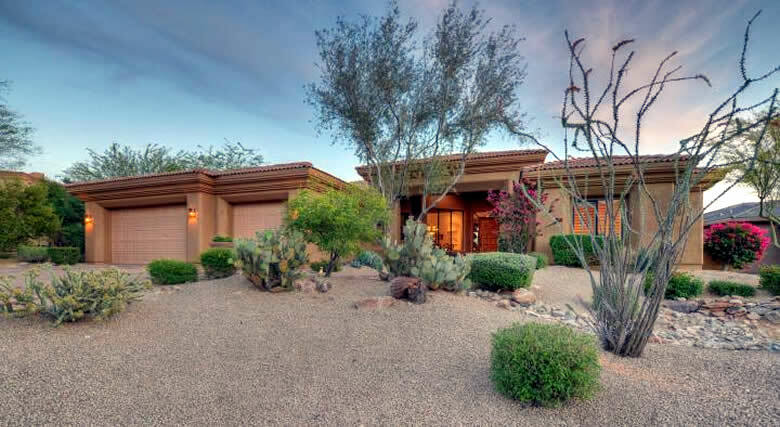 If you have searched through the Phoenix real estate listings and are looking for something better, searching these properties is certainly your best choice. Purchasing real estate in Phoenix, Arizona can be a great idea whether you are looking to find a great place to live or to make a solid investment. The market in the area has rebounded quickly and home prices are expected to see further increases in the months to come. Taking advantage of foreclosures and short sales while they are available is certainly going to be the best way to see a bargain in the Phoenix market, and there are still remarkable homes on offer. Speaking with The Holm Group is by far the best way to ensure that you are getting the right deal and making the right decision. Call The Holm Group at 480-206-4265 today! If you are relocating to the Scottsdale/Phoenix area click this link and complete the form and of of our team members will be in touch shortly.